I know it’s been a while since I’ve blogged! Months to be honest. The good news is I have done a lot so I have tons of blog post to post! So let me explain. 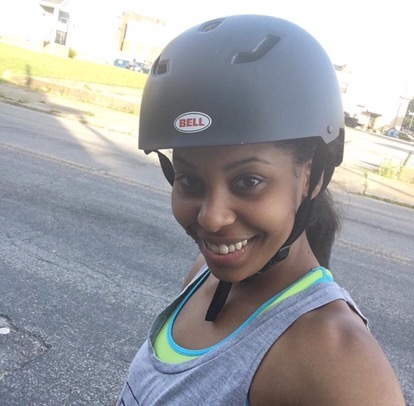 The last topic I was centered on sharing about fun, specifically in the Richmond area, RVA. Well in this case, organized fun has distracted me and it’s been such a great ride. In fall of 2015 I started meeting with a group of friends and we began planning what is now, BreakawayRVA. 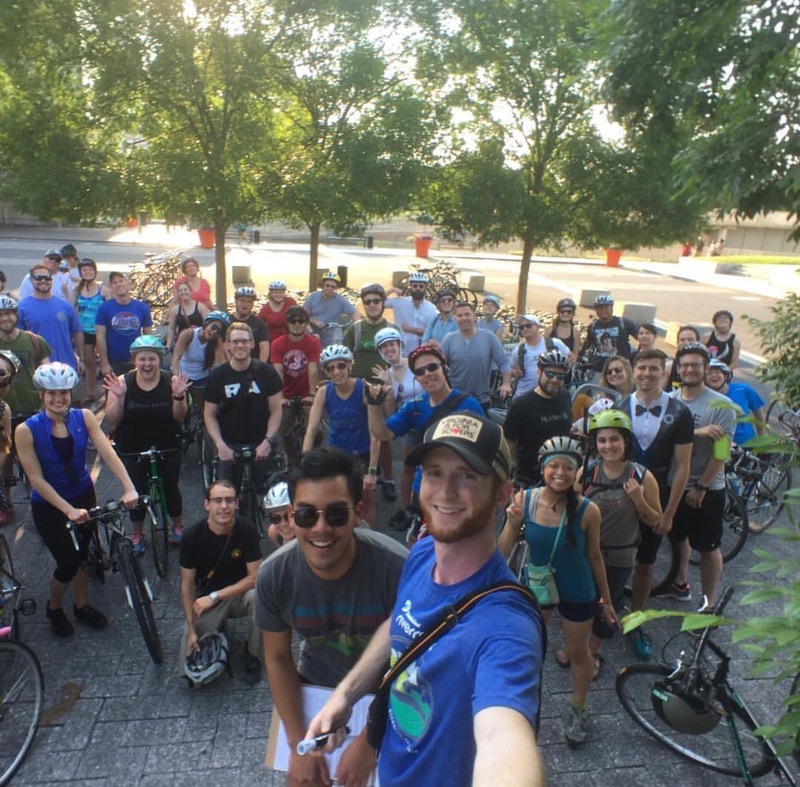 We decided it would be great to organize monthly bike rides with a focus on building community through biking and building biking through community. 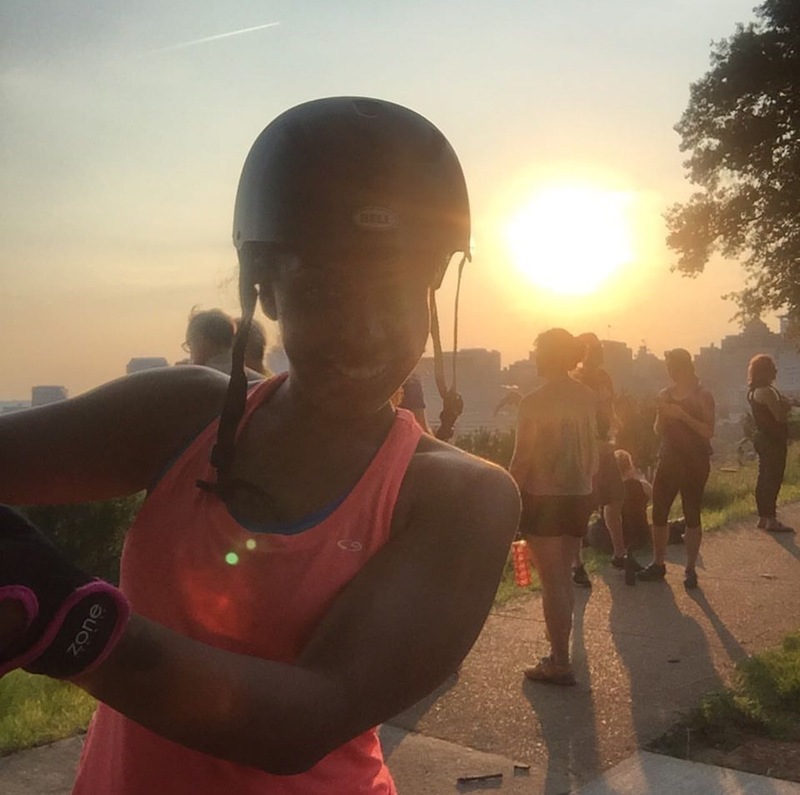 Each month, we invite you to join us as we explore the city, make new friends, and enjoy a surprise treat at the end of our route. Whether it’s live music, beer, an interesting speaker, or something else entirely, you’re sure to be as delighted as you are surprised. I won’t go in to too much details because I want you to visit our website for BreakawayRVA and see for yourself! Our first event was May 26, 2016. 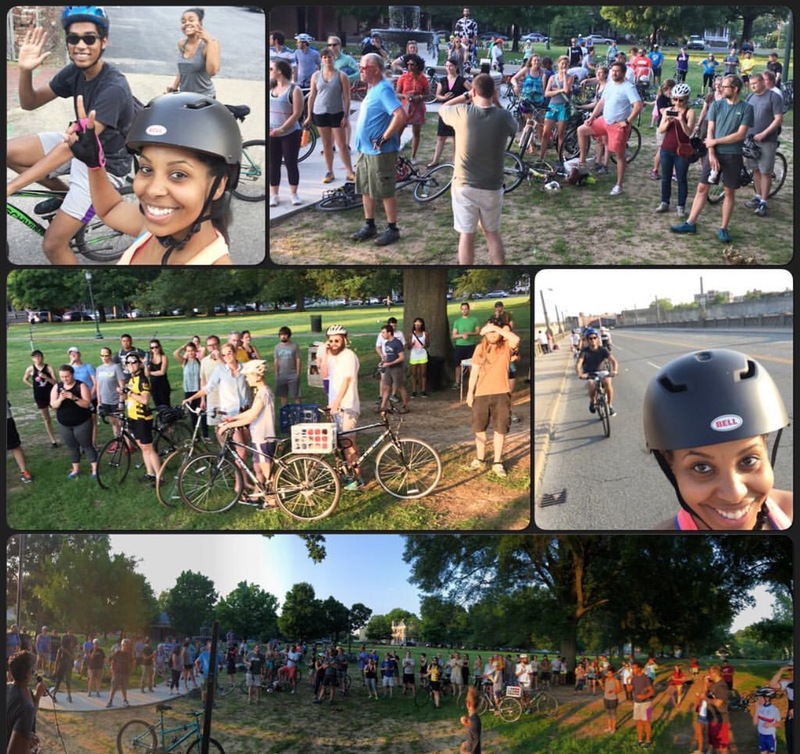 It was an epic turnout with over 100 riders who showed up. Our next event is right around the corner on June 30, 2016. Check out our Monthly Update. You can begin reviewing this via Email by signing up on our Website. 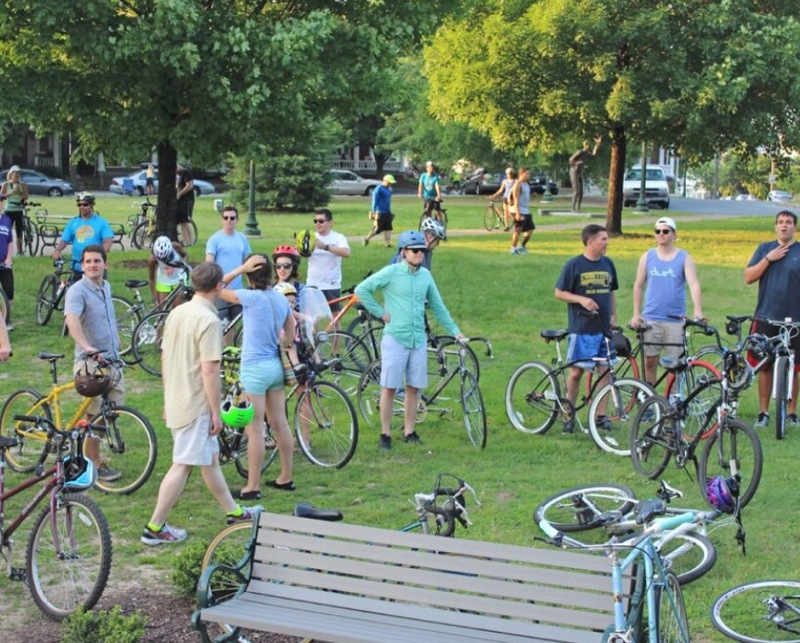 If your a cycler and reside in RVA or just touring the River City this is definitely something fun to be apart of. 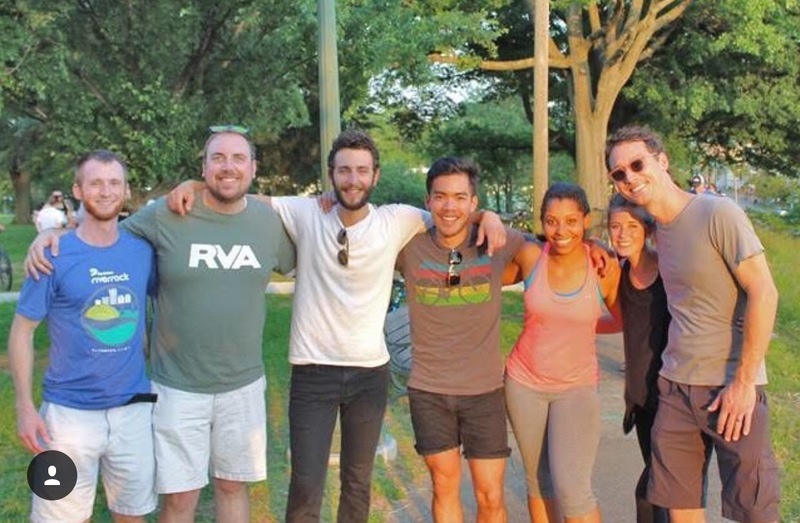 Check out features about BreakawayRVA by Richmond Magazine, RVA News, RVA Mag, and Channel 8 News! We are so thankful for the support. I’m stoked to be one of the founding members. Check out just a few pics from our most recent event! View more by visiting our Gallery. The founding members below include Brian Beard, Trevor Dickerson, Daniel Klein, Andrew Lester, Sydney Lester, Josh Son, and myself. Visit our About Page to learn more about each of us! 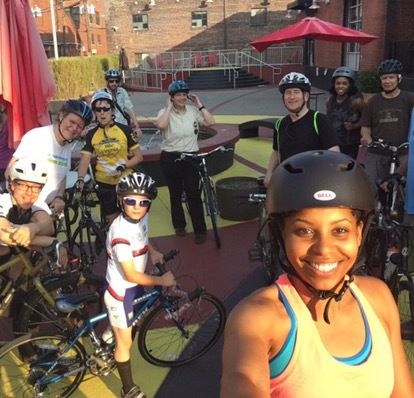 Follow us on Instagram @breakawayrva, Like us on Facebook, and sign up to ride on our website!